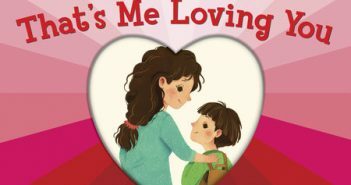 You are at:Home»picture books»Category: "ages 6 and up"
There are a number of charming picture book books out that are perfect for celebrating Valentine’s Day with the one you love. 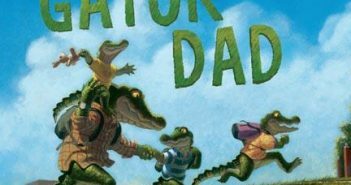 Are picture books only for children? No! 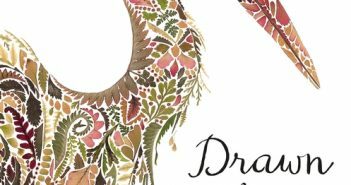 Drawn From Nature, by Helen Ahpornsiri, is one of those books you’ll buy for your kids but want to display on your coffee table. 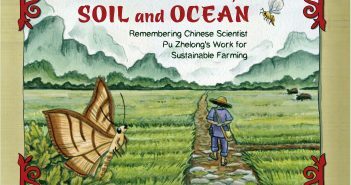 Sigrid Schmalzer and Melanie Chan’s Moth and Wasp, Soil and Ocean is a fascinating picture book that will appeal to adults as well as children. 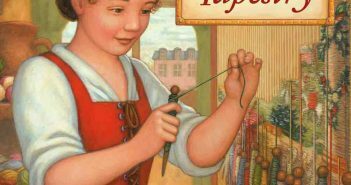 Two recent picture books — “Thérèse Makes a Tapestry” and “Cleonardo” — celebrate strong young protagonists who want nothing more than to excel. It’s not hard to find a good picture book. 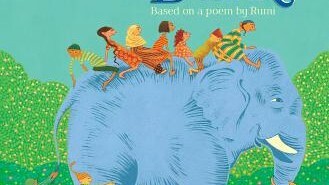 The following — “Elephant in the Dark,” “Walrus and Penguin,” “Papa’s Backpack” and “Last Stop on Market Street” — are some of my recent favorites.